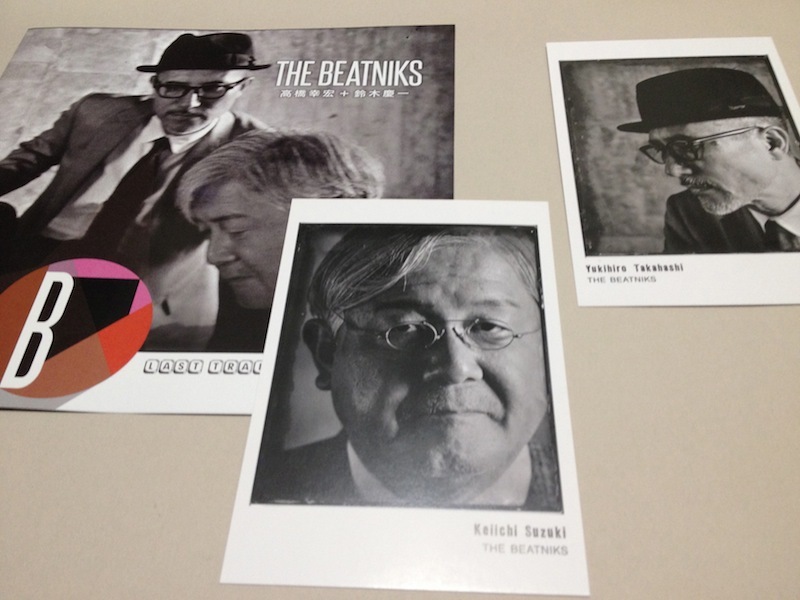 The entry 'The Beatniks Live 2011 “Let’s Go To Beatown”' was posted on 2011/11/26 at 19:00	and last modified on 2015/12/06 at 11:25, and is filed under Favorite One　[Mini Feature]. You can follow any responses to this entry through the RSS 2.0 feed. You can leave a response, or trackback from your own site.